At this point I'd be surprised if the actually release it. Such a wasted opportunity by Titan. It hasn't been updated everywhere, but one site is saying March now. Not too surprising. I was just talking to Keith, and the 9th Doctor bust is processing and will be out to them very soon, and the Genesis Dalek will be following soon after...!!! 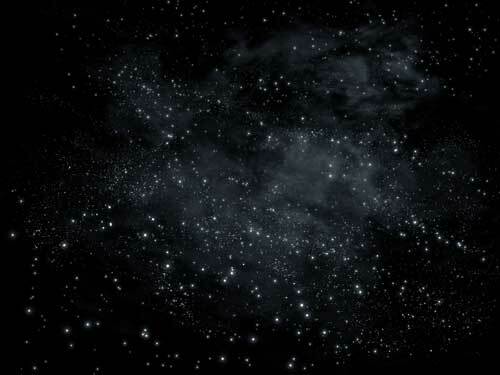 Just ordered my Ninth Doc bust and my Genesis Dalek from here!! Sooooo sad it seems like the end if the line now. 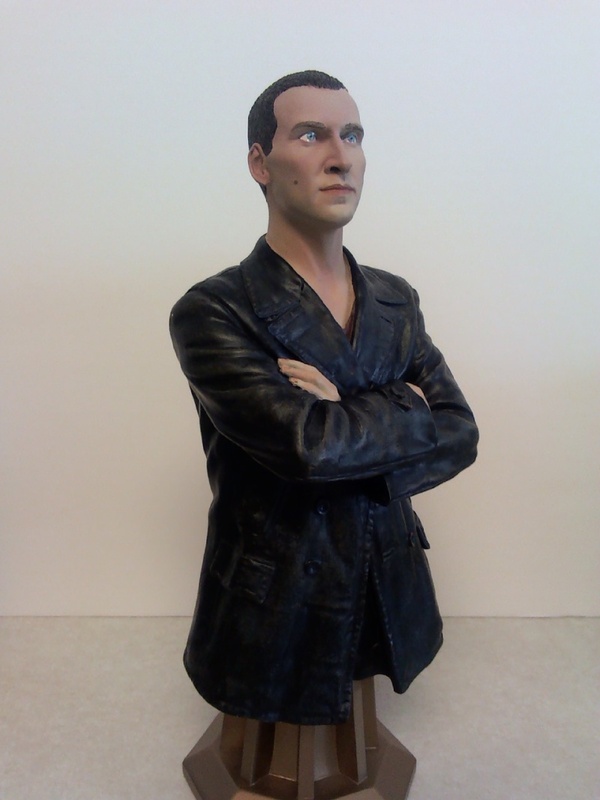 The Ninth Doctor even has his mole! He looks...dare I say..."fantastic!!" 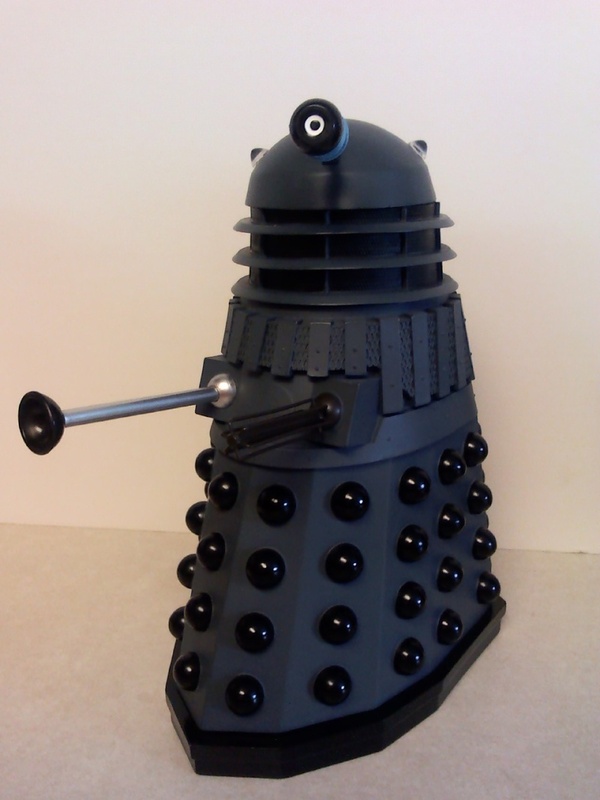 The Daleks' domes DO rotate, and the gun arm, plunger, and eyestalk are separate pieces to insert, so you can "pose" the eyestalk! Looking great! Waiting for my 9th Doc to arrive as well. 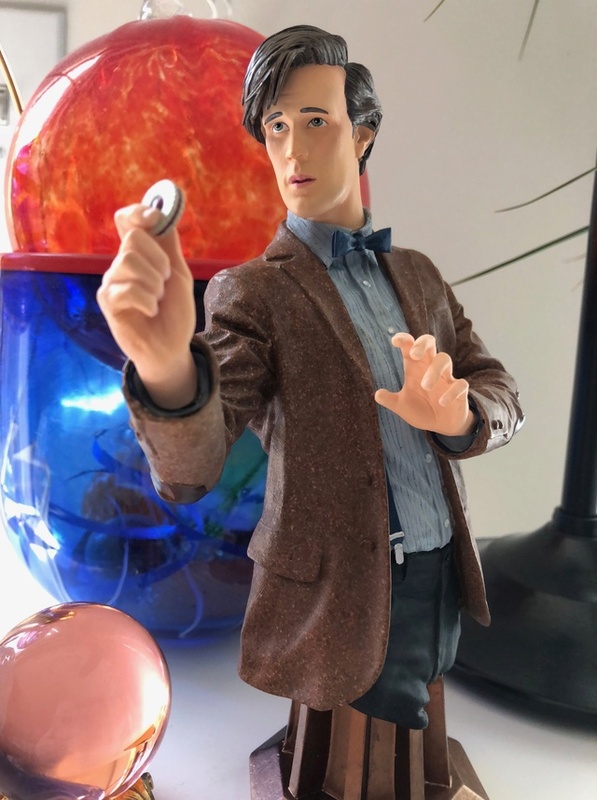 I hope perhaps they'd be nice enough to release a 12th Doc bust anyway...would look great with his pointing out pose from Season 8. I'm trying to decide if I am going to get the 9th Doctor, or just sell off the ones I have. Sell the ones you have and sell me the 10th! I guess it depends on the kind of collector you are. If you just want one or two really good representations of all the Doctors, the busts fall short since the production were cancelled. If you just need 1 or 2 pieces to show off your fav doctor, these are nice to have (if your fav was released). 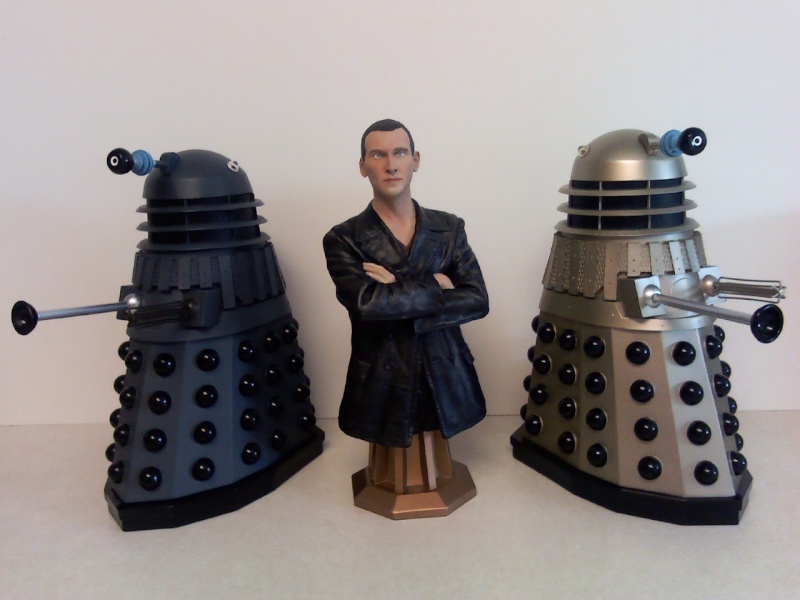 I got a great deal on the Comic Con Victory of the Daleks 11th Doctor bust. Been wanting to get this for a long time and was able to snag one for under $40 new!